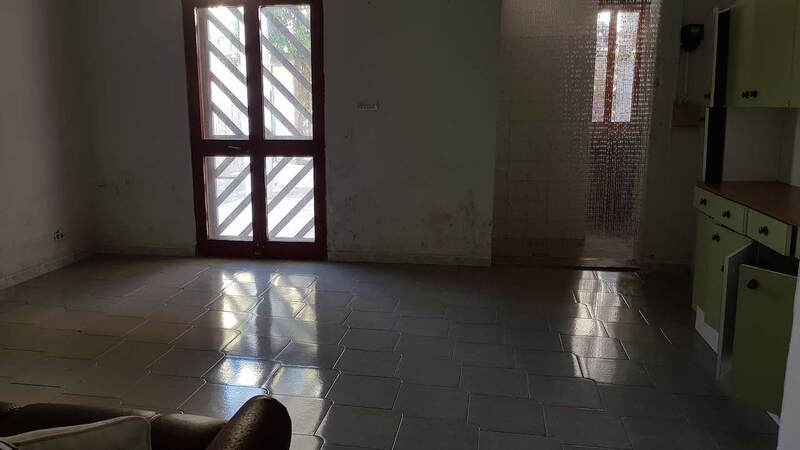 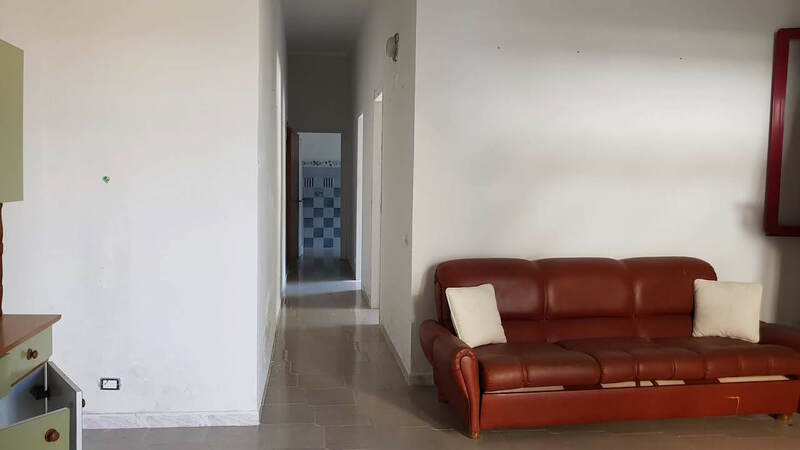 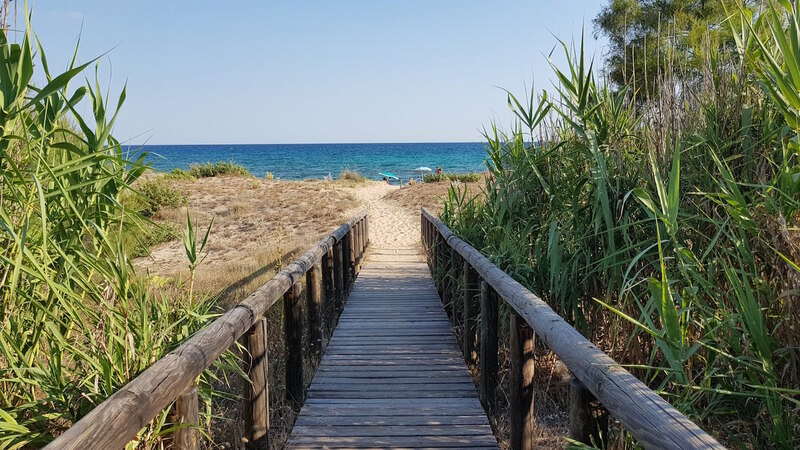 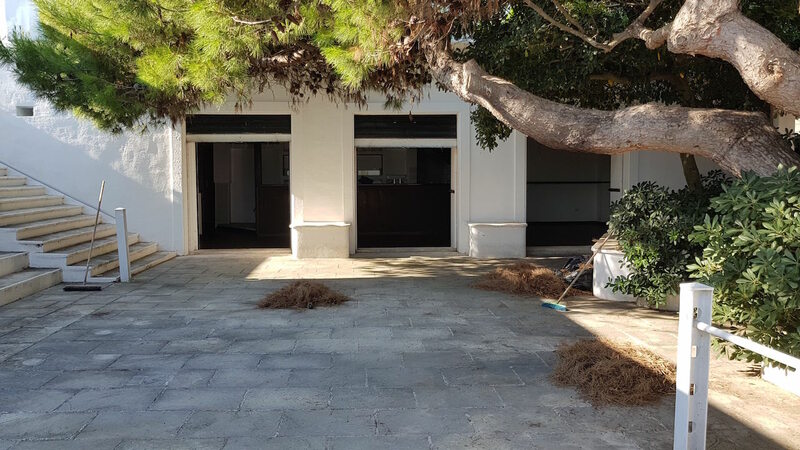 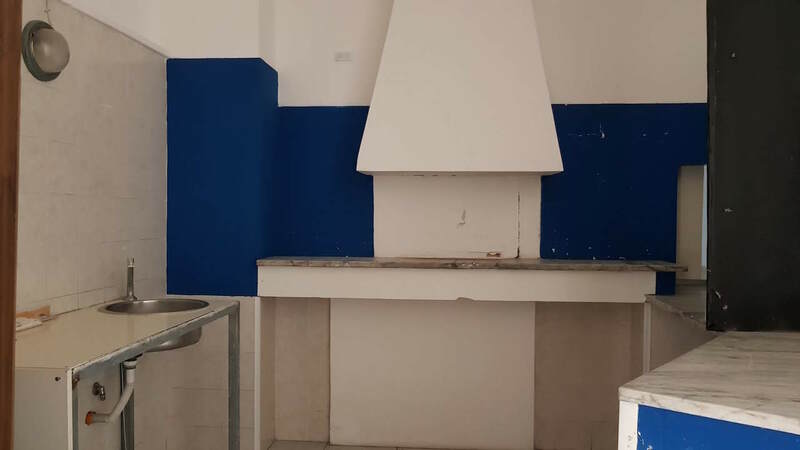 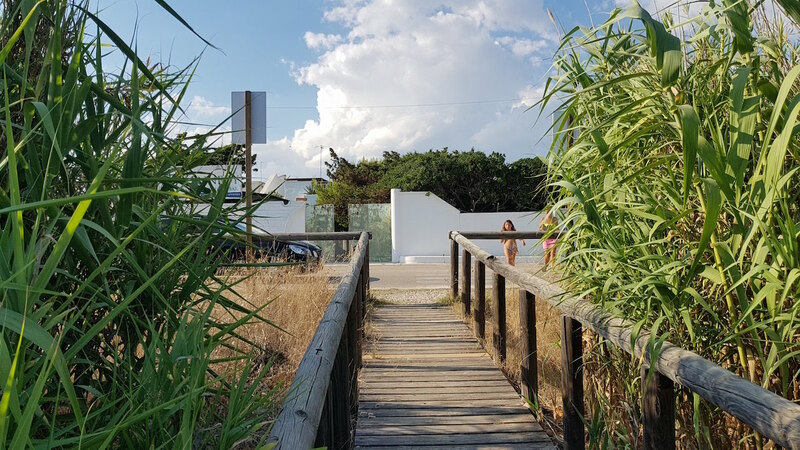 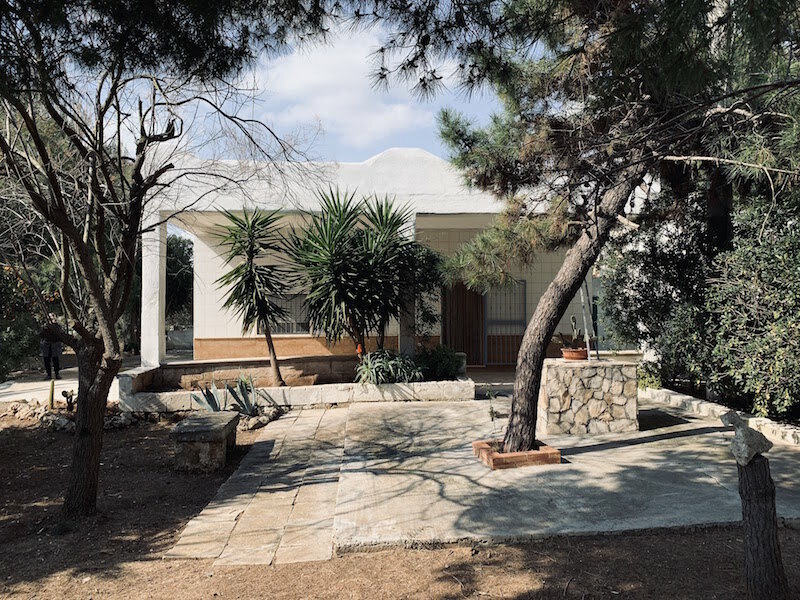 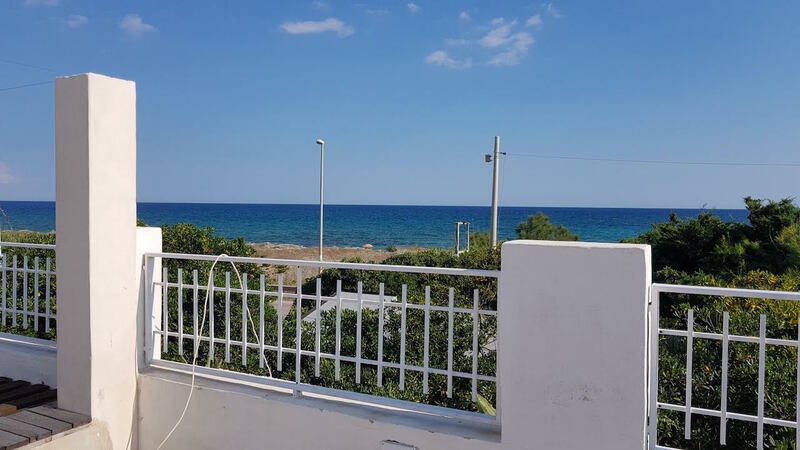 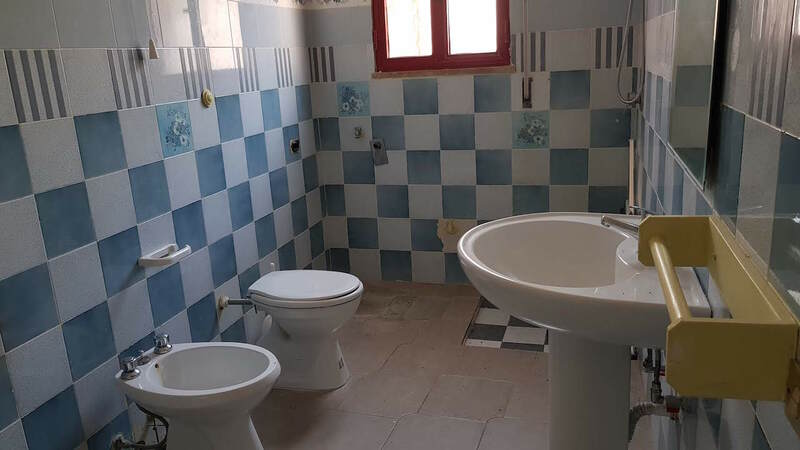 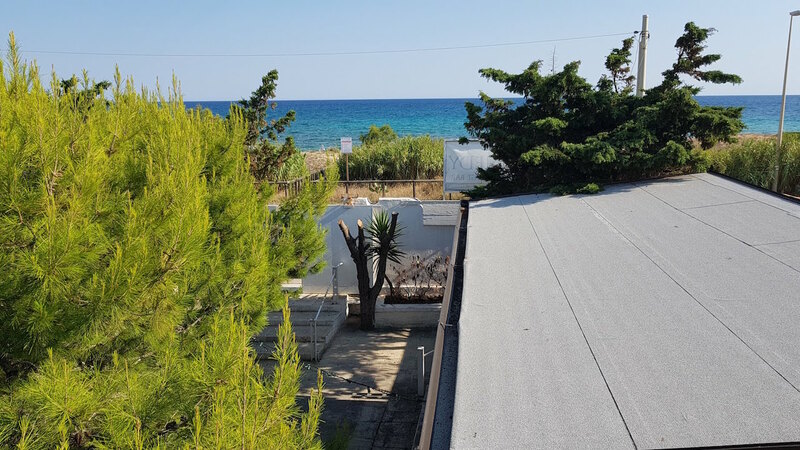 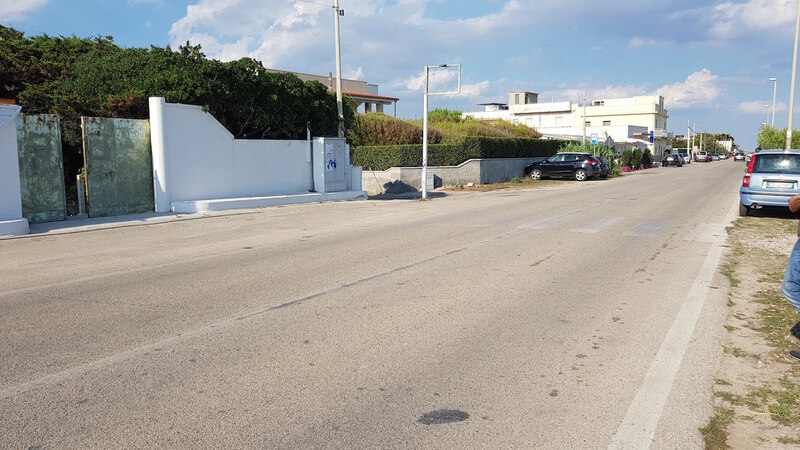 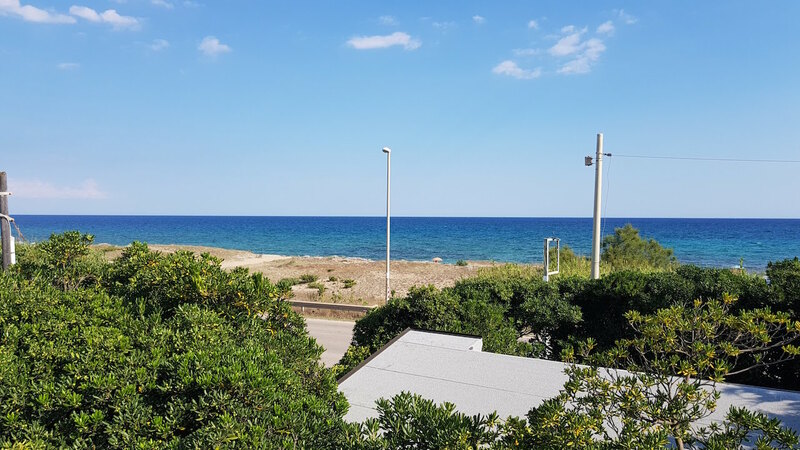 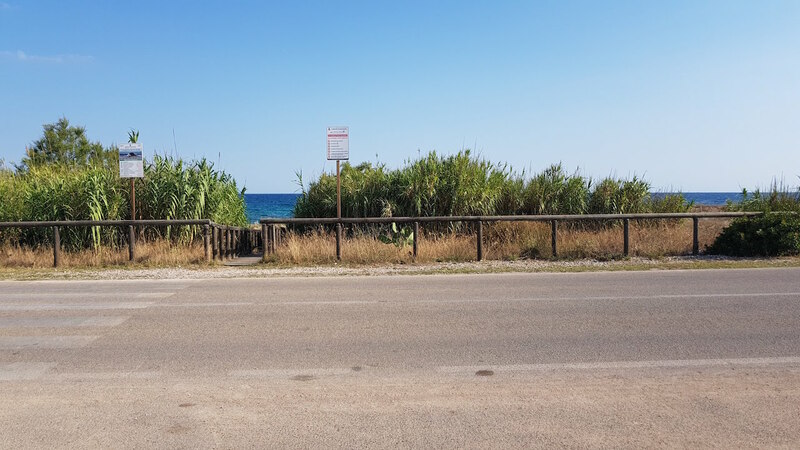 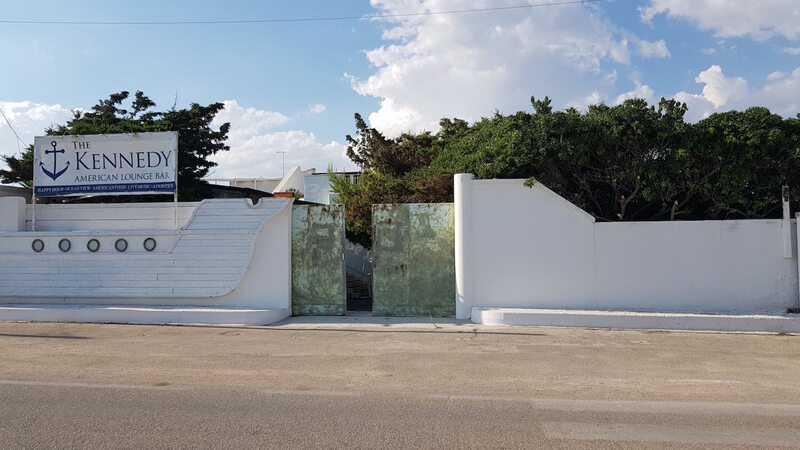 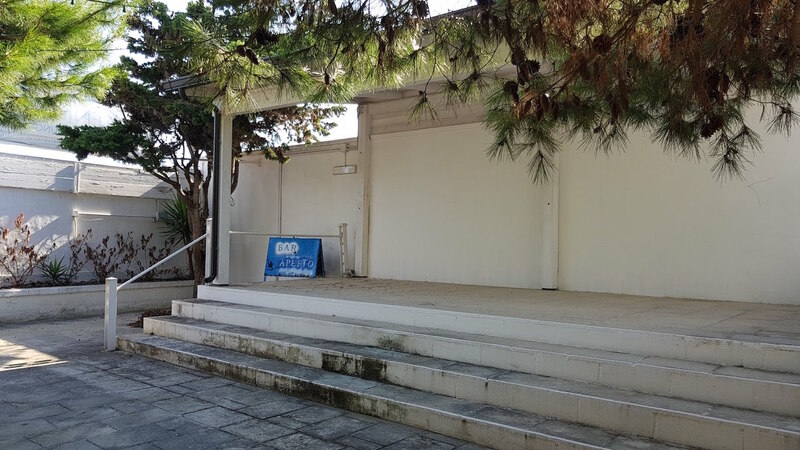 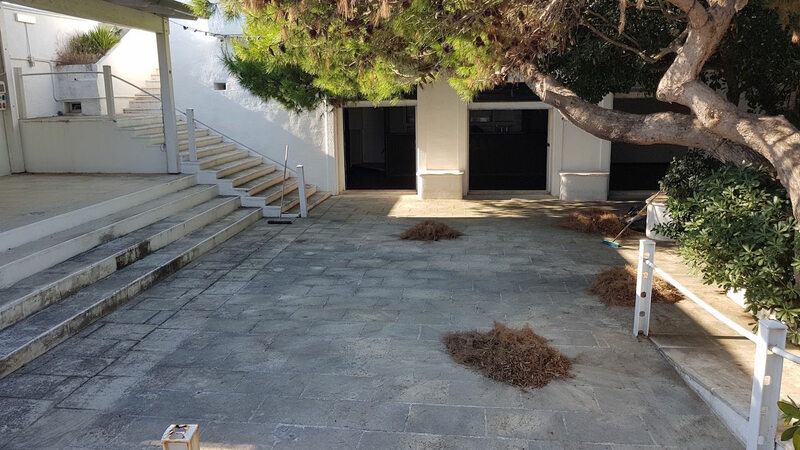 Large commercial premises located in Maruggio (TA) to the Contrada “Madonnina -Acquadolce” overlooking the “Litoranea Salentina” and the splendid beach of Ionic-Salento particularly appreciated for the fine sand and the transparent sea. 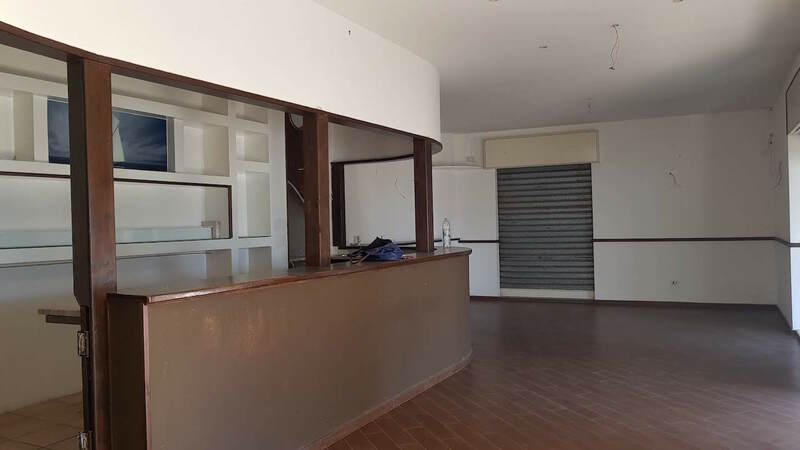 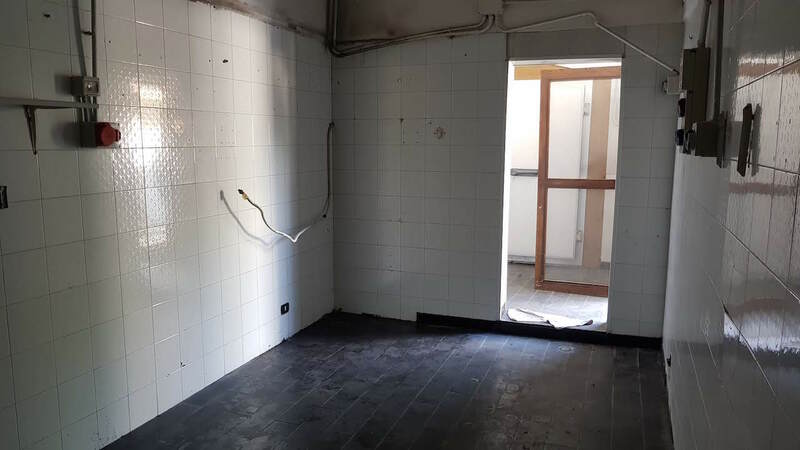 The property, completely fenced with a wall about 2 meters high, consists of an area reserved for a bar-sandwich shop of about 250 square meters and a rear-facing apartment of about 100.00 square meters. 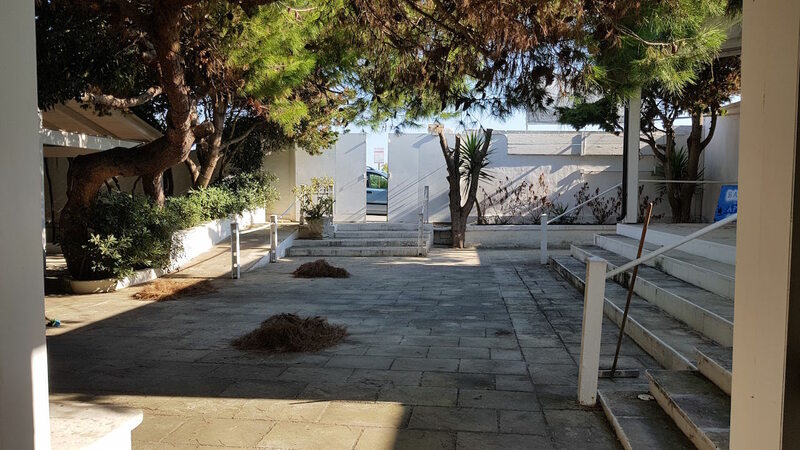 The area used for commercial activities includes a large lounge dedicated to patrons with three entrances, an area reserved for toilets with bathrooms for men, women and the disabled and a space in which a wood-burning oven is located. 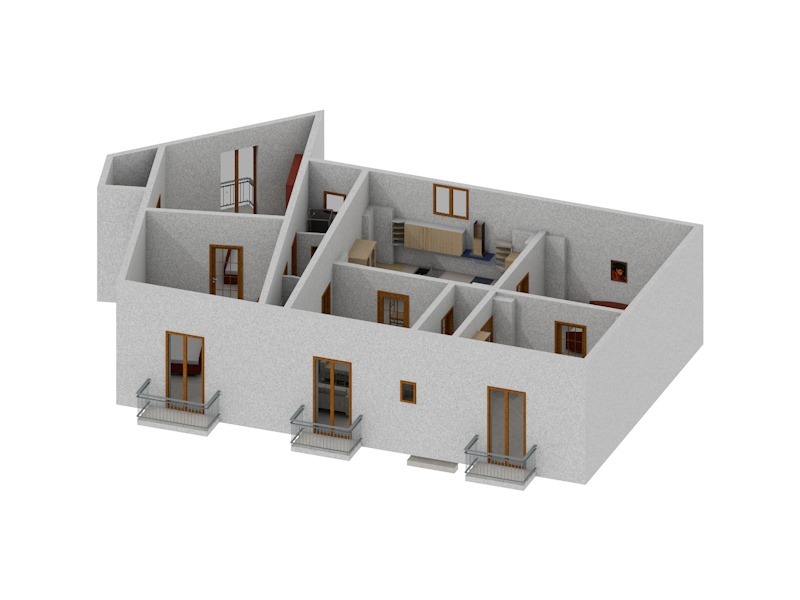 Connected to the living room, a large kitchen with storage area and cold storage rooms behind. 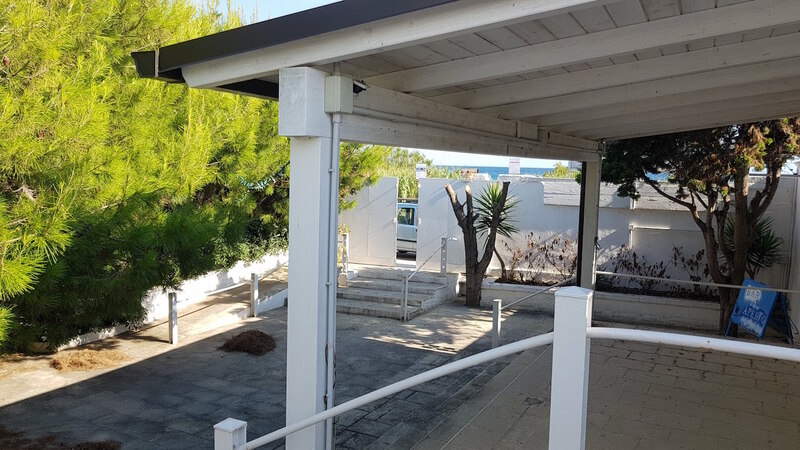 Outside, there is a spacious covered veranda, attached to the commercial space, where tables and chairs can be placed to drink in a quiet company cocktails and smoothies. 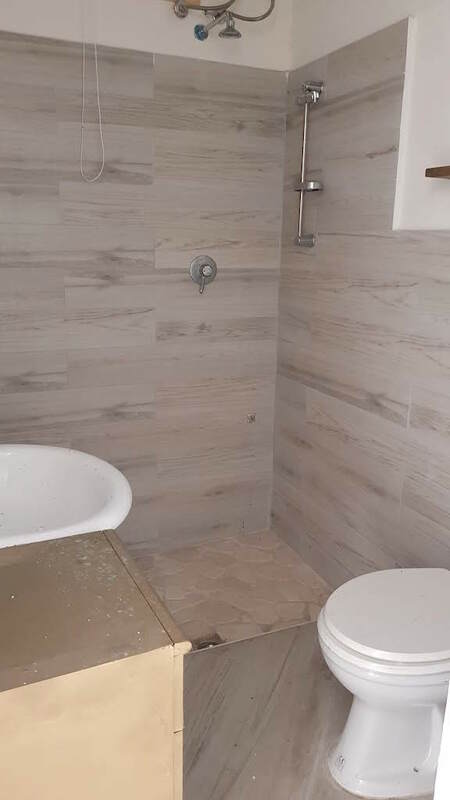 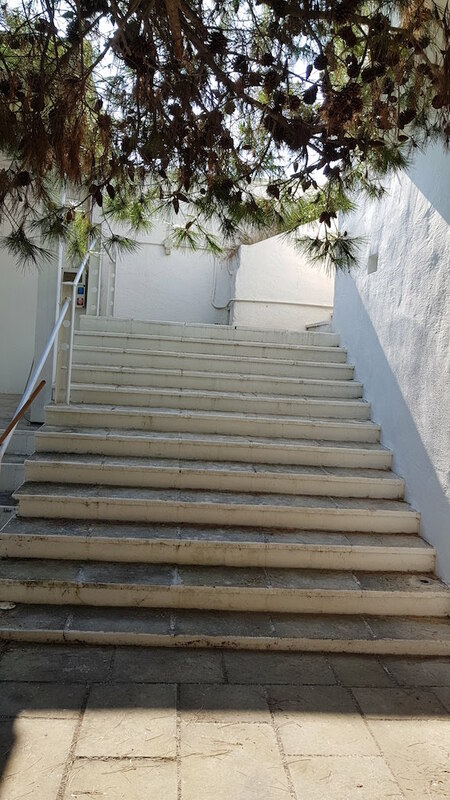 While on the left, externally, there is a wide and comfortable staircase that allows access to a large terrace, from which you can admire a splendid view of the coast between the locality “Madonnina” and the marina of “Piri Piri”. 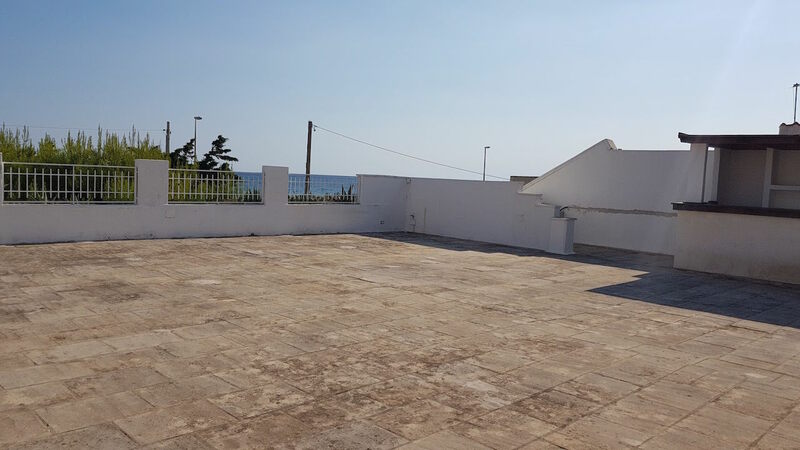 A wonderful glance that invites you to furnish the terrace with lounges and a bar for evenings of pure relaxation In the back of the commercial activity, there is a comfortable apartment consisting of a very large kitchen / dining room with a fireplace, two bedrooms, a bathroom and a corridor. 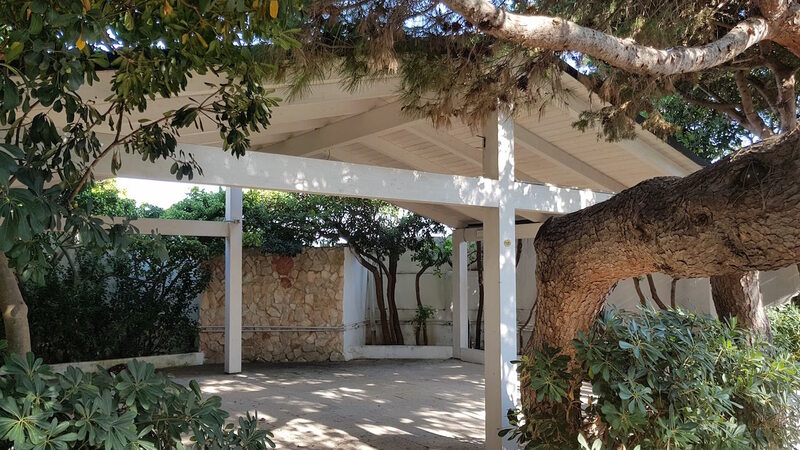 The structure is also surrounded by a particularly well-kept garden that enriches the outdoor space and increases its attractiveness The whole area is in compliance with the technical, building and urban regulations.